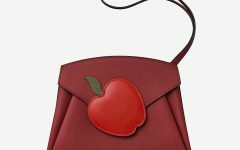 Almost a year ago (SS2015), Hermes released a new bag called the Cherche Midi. 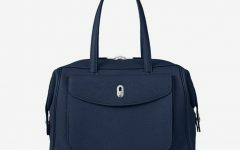 I admit, and as I had mentioned in a recent post, I had not really been focused on Hermes bags lately because of all the other new brands and bags that I’ve been discovering. So when I was presented with the super cute Cherche Midi in person, I fell pretty hard for it. It is sleek, super cute, and features the signature Hermes chaine d’ancre link prominently while also serving as the bag’s locking clasp. It was a struggle to open at first but when the sales associate opened it without any difficulty at first try, I knew the only other “obstacle” to my purchasing the bag was to see if both my Samsung Note phones fit into it. And yes, they did *uhhh ohhhh lol* The bag comes with that cushion form to keep the bag’s shape. 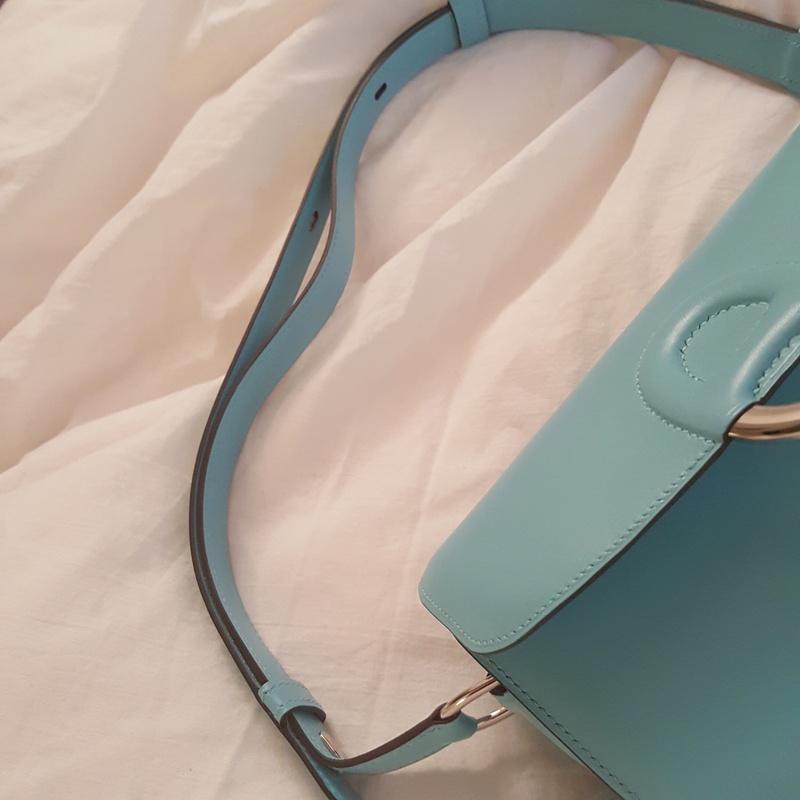 I do love the bag because even if the strap is permanently linked to the body, it can also be tucked into the bag to make it into a box clutch. 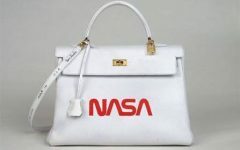 The price is honestly a little steeper than other Hermes regular leather bags (with the exception of the Hermes kelly pochette) in this size category, but it’s much, much better a bag to carry than the flat Kelly Cut (which becomes so bulky and bumpy when you put your bare essentials into it). 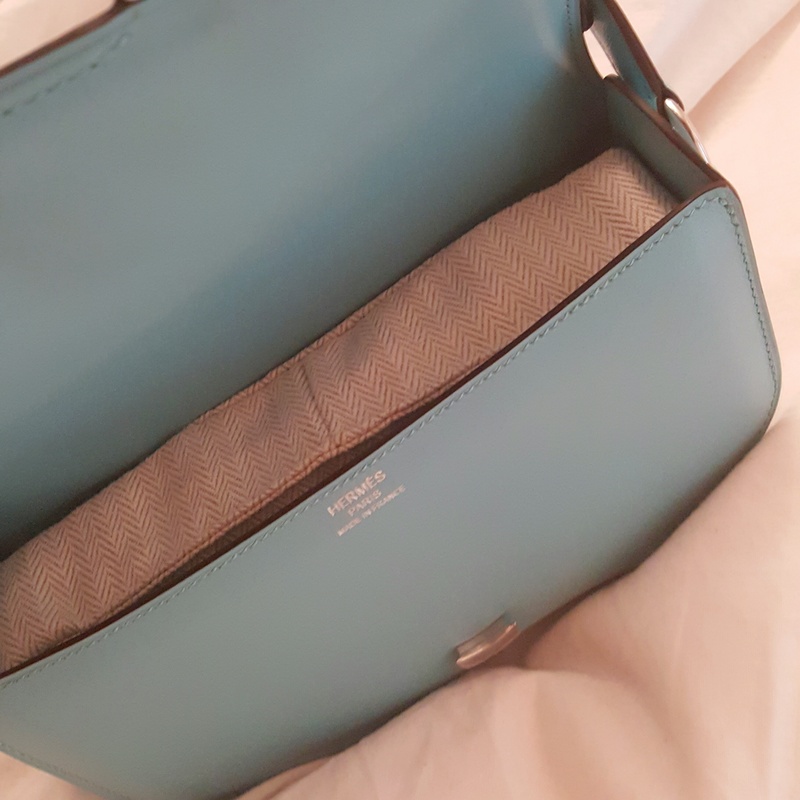 The Hermes Cherche Midi bag is something I highly recommend for those who like smaller bags 🙂 It’s a pleasant departure from the usual Hermes Kelly, Constance, and Birkin bags. This is a lovely little bag. The color is wonderful.